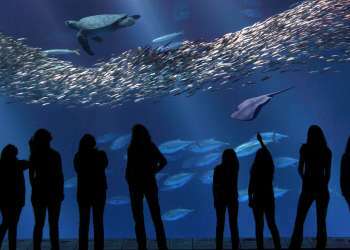 Whether you&apos;re driving in for a rejuvenating weekend or flying cross-country for a well-deserved getaway, Monterey County is one of the most beautiful travel destinations in California. And taking in the sights is even better when you bring along your four-legged best friend. 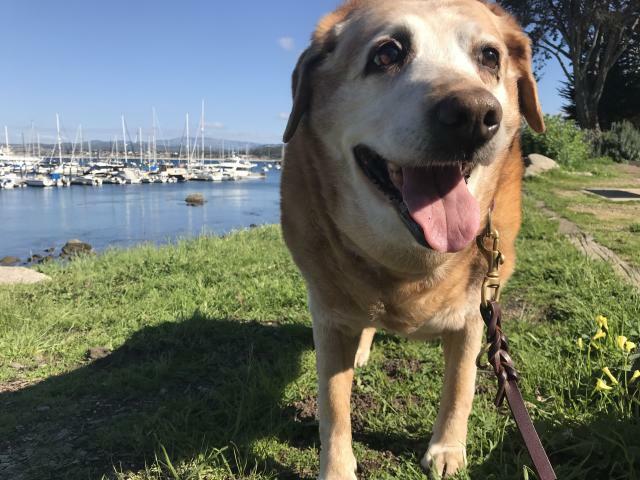 If you&apos;re ready to rest, relax, and refresh, and you want to bring your dog with you, here are some of the best pet-friendly establishments Monterey County has to offer. The Sanctuary Beach Resort is a fantastic pet-friendly hotel located in Marina. In addition to beautiful, roomy accommodations and ocean-front views, this hotel also offers amenities like on-site dining, Wi-Fi, room service and an on-site spa. 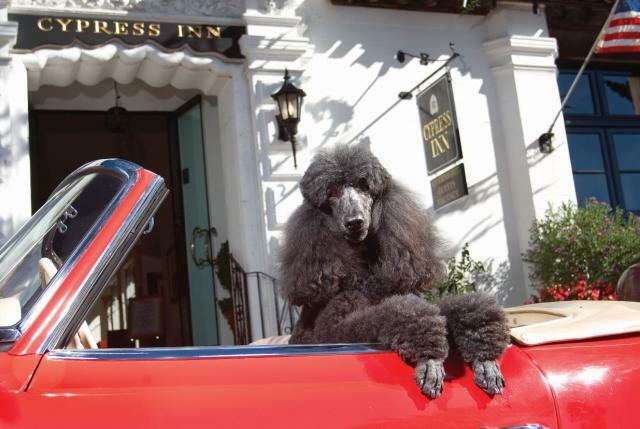 You can also find pet-friendly accommodations across Monterey County, including the Bay Park Hotel and Hotel Pacific in Monterey proper and the Coachman&apos;s Inn and Cypress Inn in Carmel-by-the-Sea. If you&apos;re looking for specific perks or a special place, browse our complete list of local pet-friendly hotels and find your next favorite. One of the most popular pet-friendly restaurants in the area is The Forge in the Forest, which is known for its delicious fare for humans and custom menu just for your furry friend. 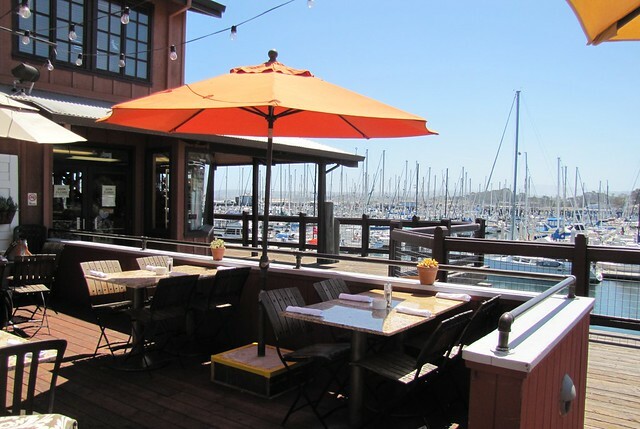 Other places to check out include Paluca Trattoria and Cannery Row Brewing Co., which are loved by tourists and locals alike. All in all, there are dozens of places to dine with your dog in Monterey County, but it&apos;s always a good idea to call ahead to check on a specific restaurant&apos;s policies. Once you&apos;re well rested and fed, it&apos;s time to get out and enjoy the beautiful scenery and sunny weather this part of California has to offer. Monterey County isn&apos;t short on spots to get in some exercise while taking in the sights. 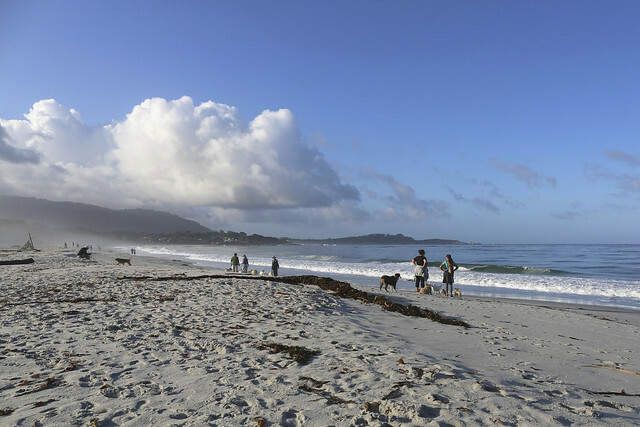 Monterey State Beach and Veteran&apos;s Memorial Park are perfect for a long, scenic walk, while El Estero Park in Monterey and Carmel Beach at the foot of Ocean Avenue in Carmel-by-the-Sea give your pet the chance to stretch his legs leash-free. Enjoying new experiences with your pet is great. But if you need a little bit of solo time, you can drop your dog off at Dawg Gone It doggie day care and know that your pet is well taken care of and meeting lots of new friends. 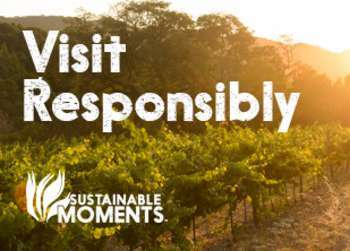 If you&apos;re ready for the relaxing time you and your pet deserve, a visit to Monterey County is great choice.